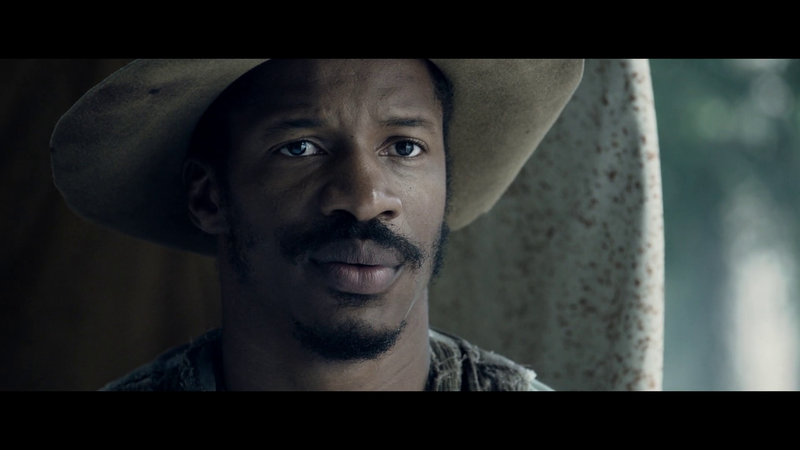 Download or stream the official teaser trailer from the motion picture THE BIRTH OF A NATION for use with lesson plans. Video files can be large and can take time to download. Please take a moment to preview the clip on our site before you download, or stream straight from our site into your classroom! Click on full screen and fill your smartboard! Set against the backdrop of the antebellum South, THE BIRTH OF A NATION follows Nat Turner (Nate Parker), a literate slave and preacher, whose financially strained owner, Samuel Turner (Armie Hammer), accepts an offer to use Nat's preaching to subdue unruly slaves. As he witnesses countless atrocities - against himself and his fellow slaves - Nat orchestrates an uprising in the hopes of leading his people to freedom.